Ever been against the clock but still want to look fabulous? If you're like us you'll understand that feeling when you're getting ready in the morning and suddenly realise you may have been a little time optimistic. Or you have a spontaneous night out ahead and there's no time to wash your hair. Well one way to make the most of those precious minutes is to perfect a quick updo. It can be your salvation! With the arrival of sunnier weather it also means weddings, parties and holidays are on their way, in turn, some new-season hair inspiration could be just what you need. 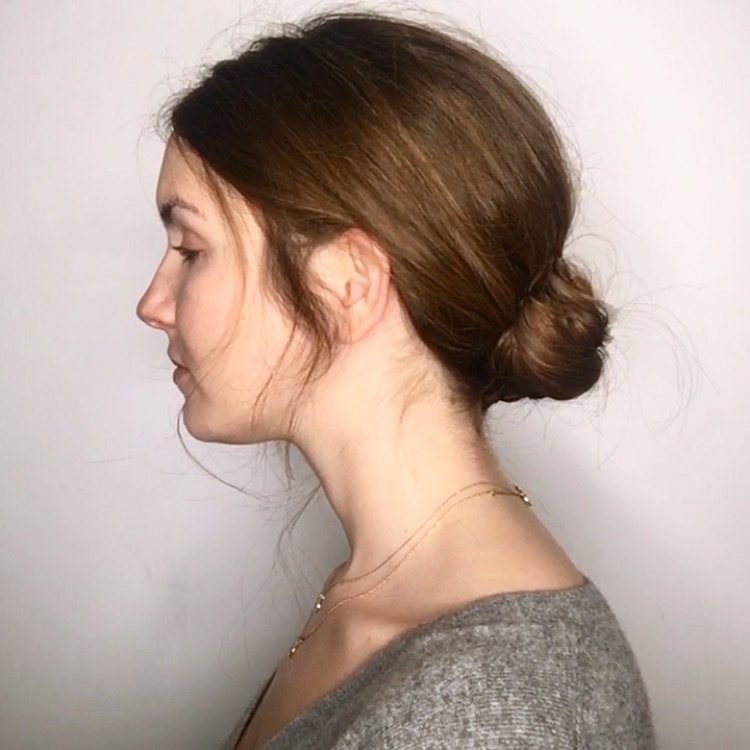 We’ve picked three stylish and modern updos that are popular in all aspects of the fashion world, from catwalk to catalogue. I’ve made them easy, quick and realistic, the way a very real woman would do her hair. So here’s our video tutorial to guide you through them.